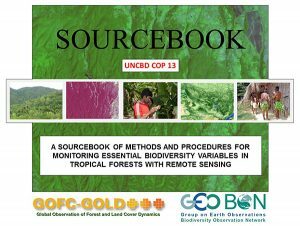 Technical reports published by the GEO BON Secretariat. 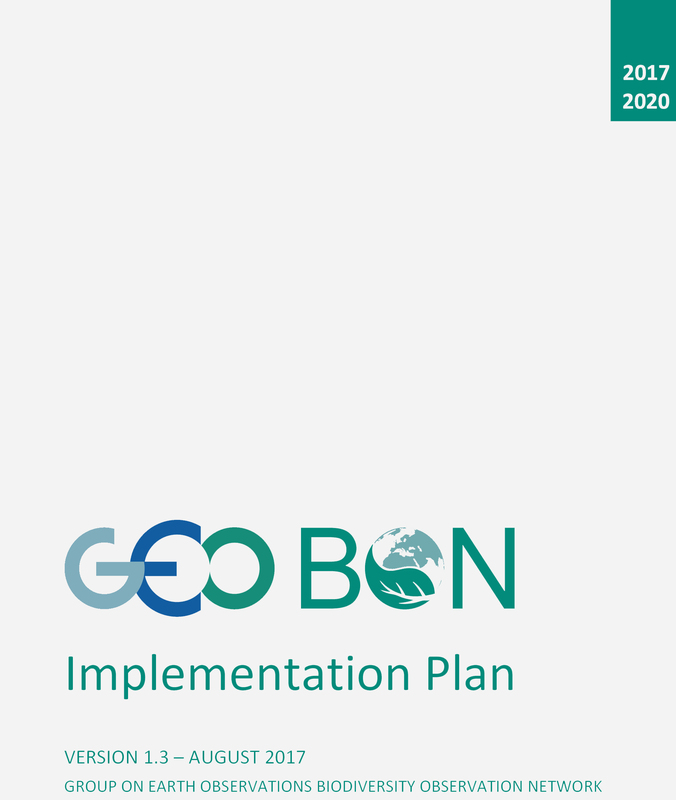 Technical reports published by GEO BON partners. 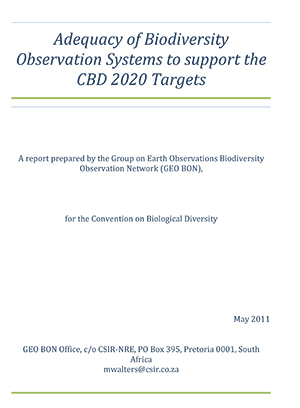 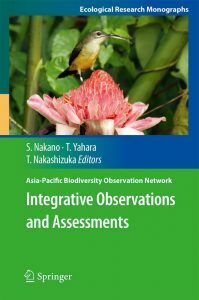 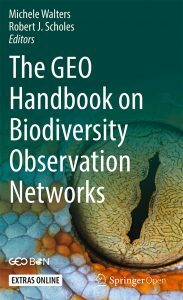 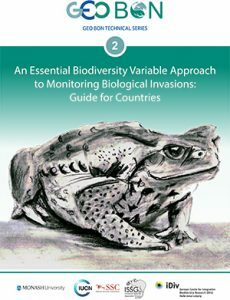 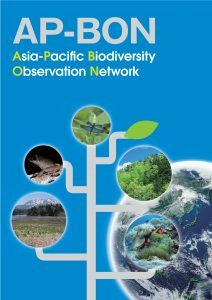 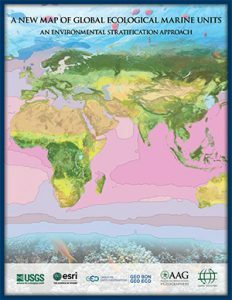 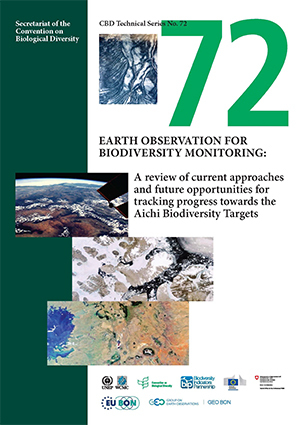 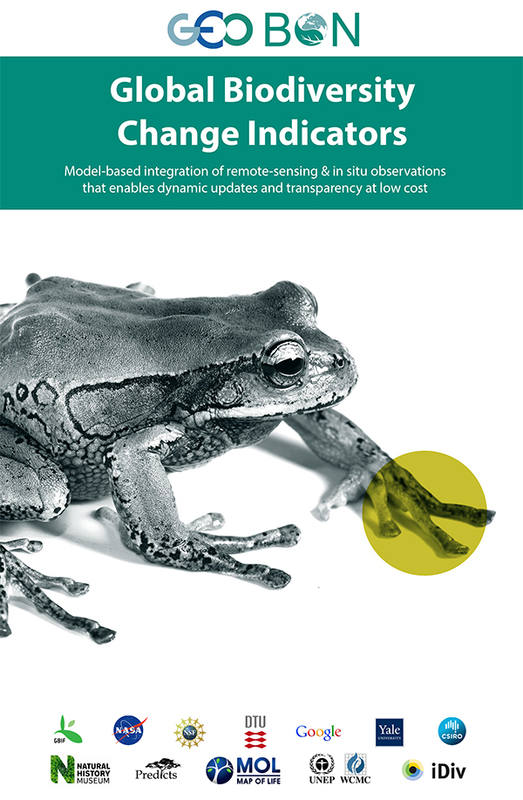 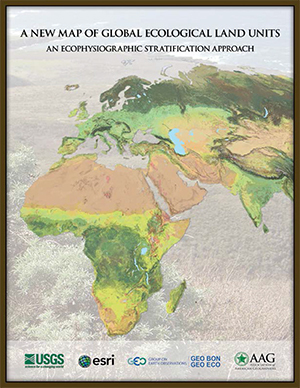 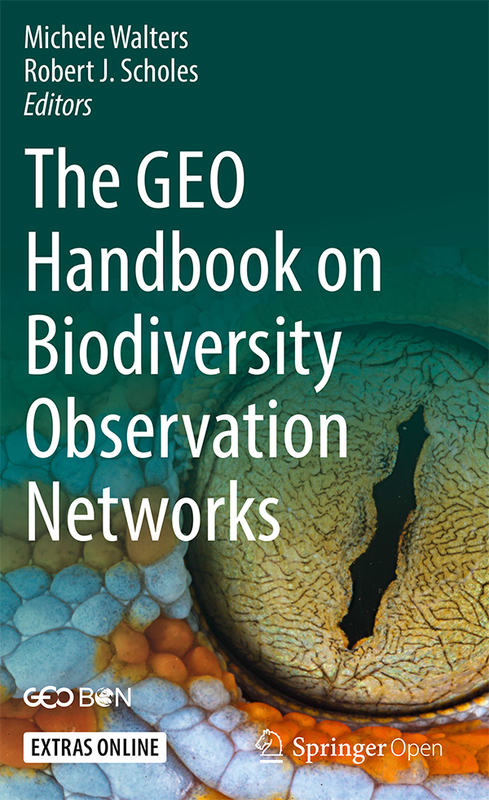 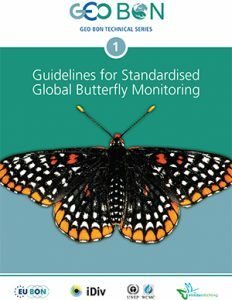 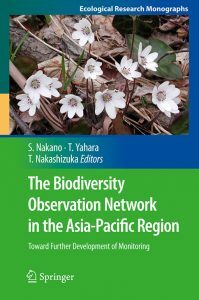 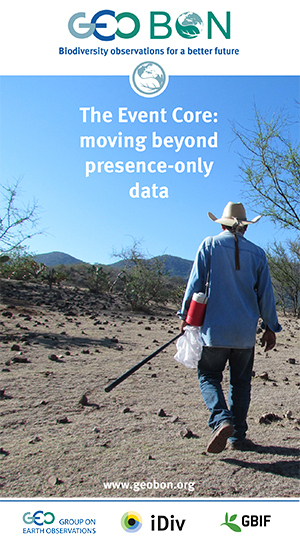 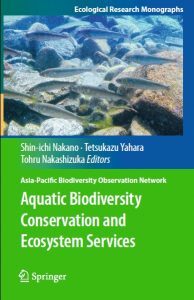 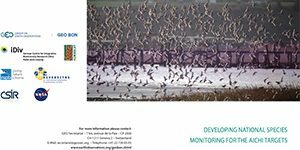 Earth Observation for Biodiversity Monitoring: A review of current approaches and future opportunities for tracking progress towards the Aichi Biodiversity Targets. 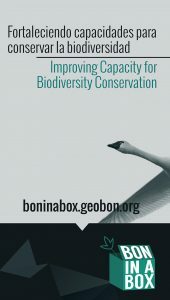 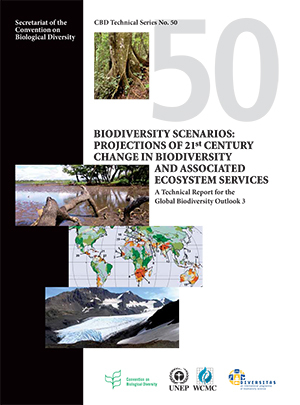 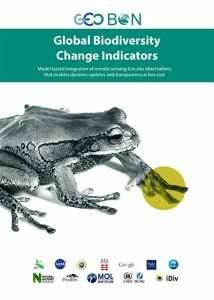 Biodiversity Scenarios: Projections of 21st Century Change in Biodiversity and Associated Ecosystem Services – A Technical Report for the Global Biodiversity Outlook.